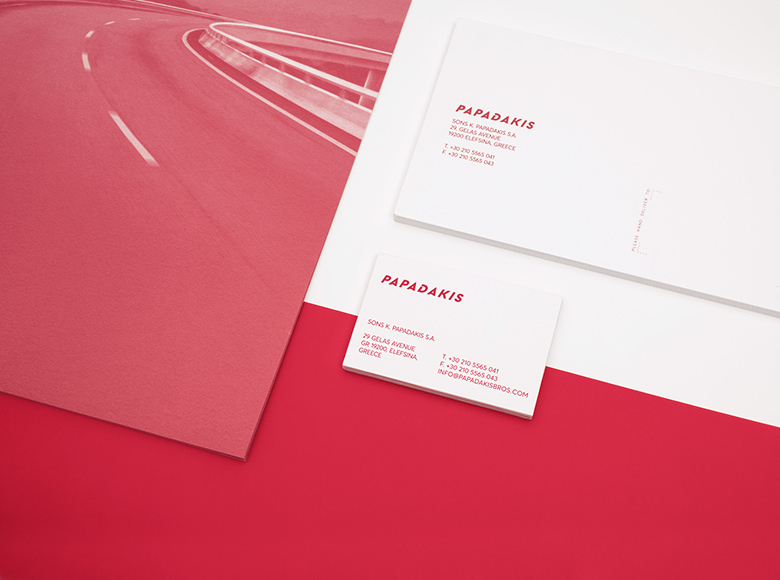 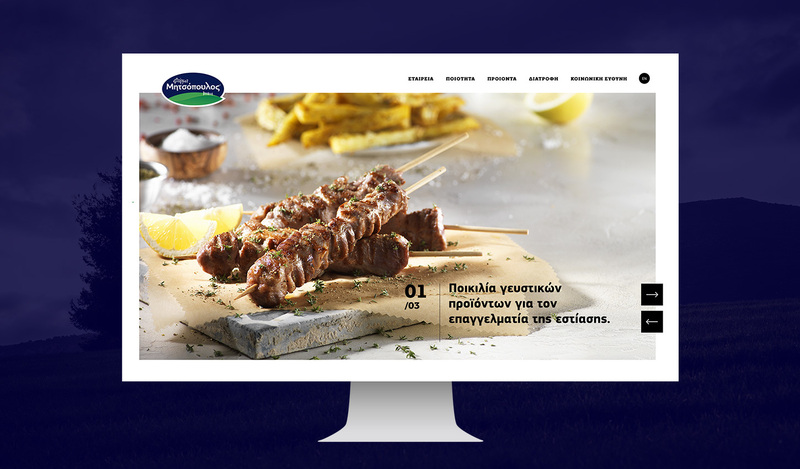 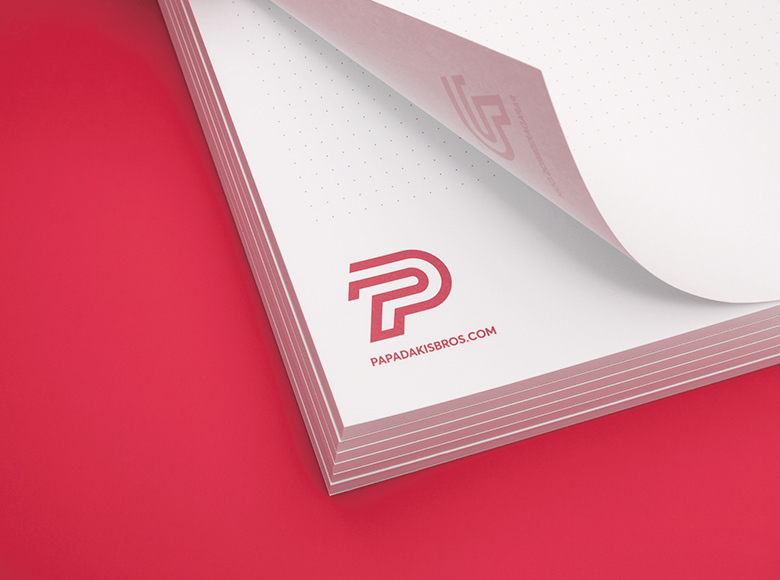 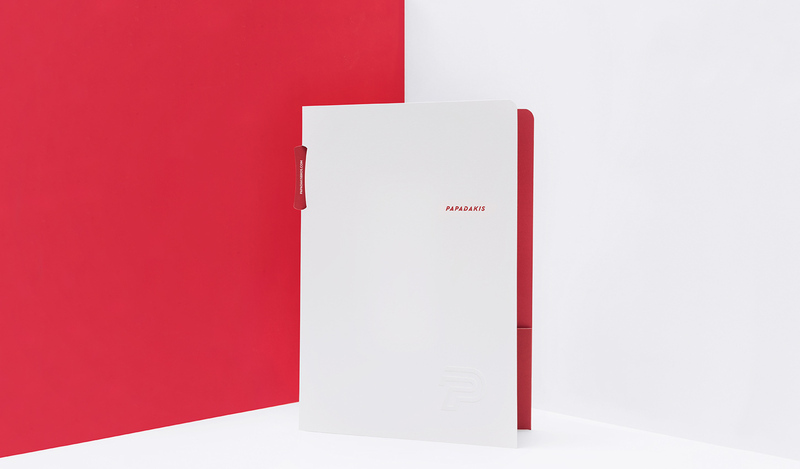 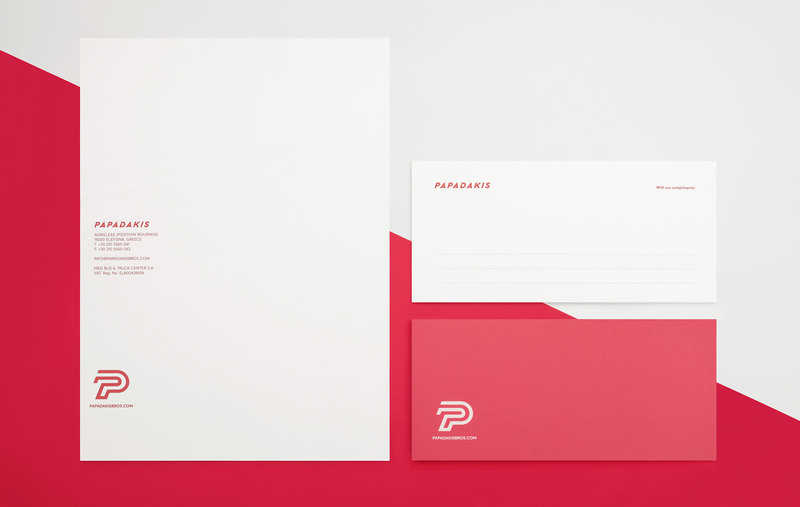 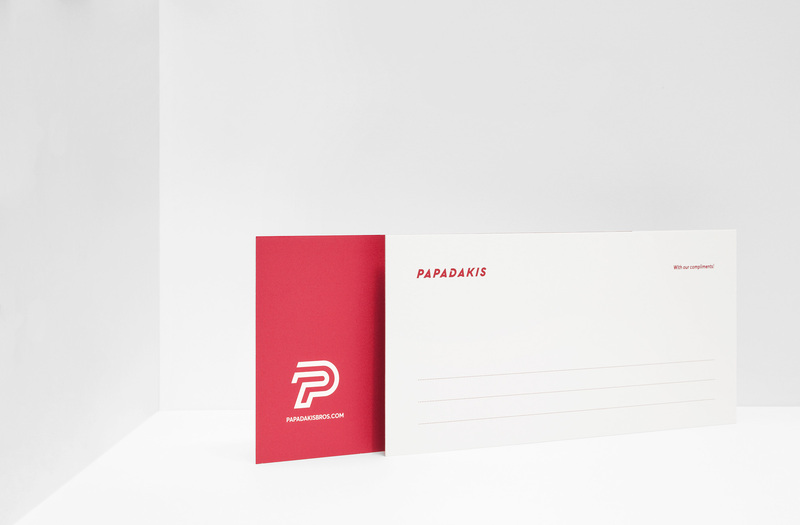 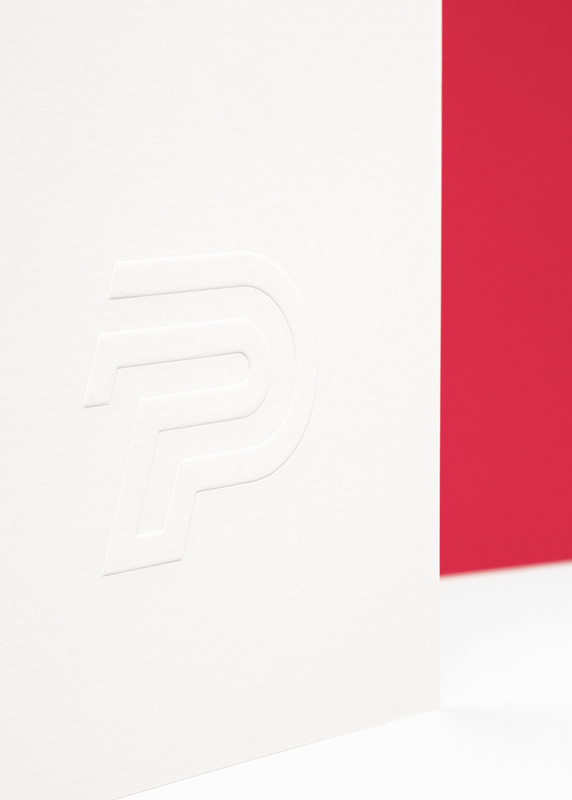 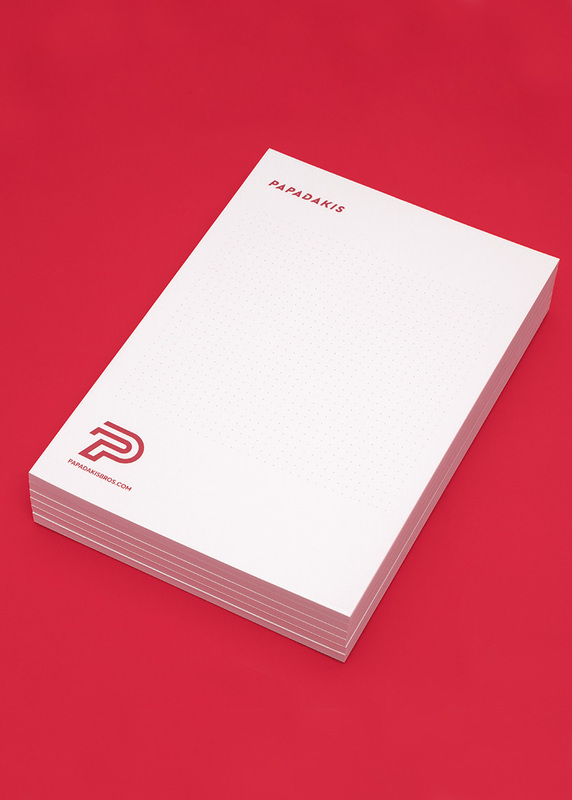 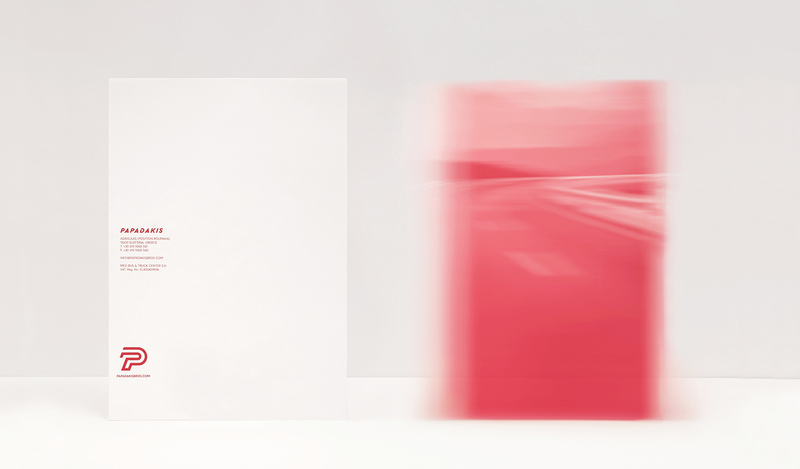 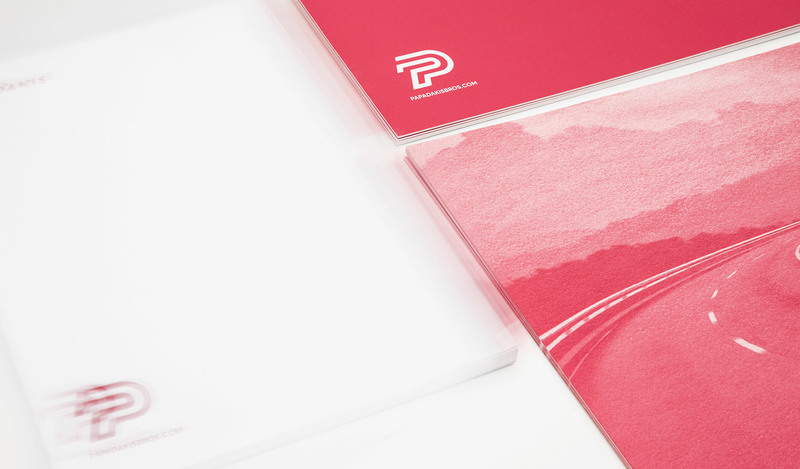 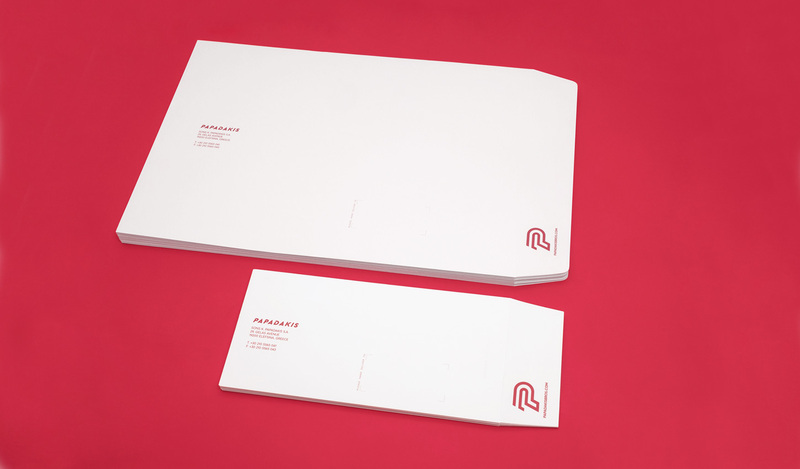 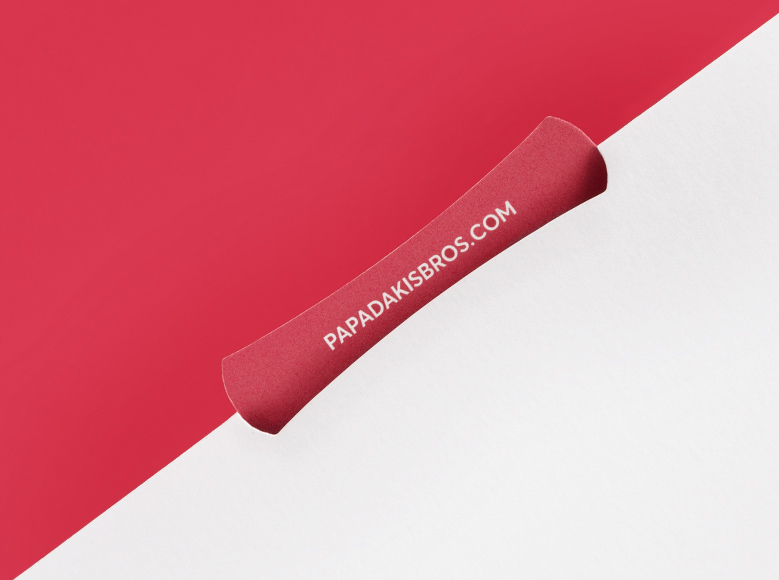 Logo and corporate identity design for ’Papadakis Bros’. 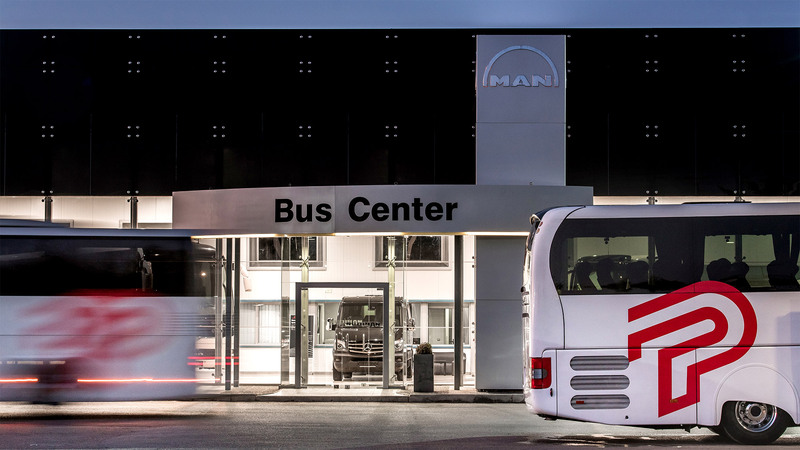 The company is activated in the field of transportation services with professional vehicles. 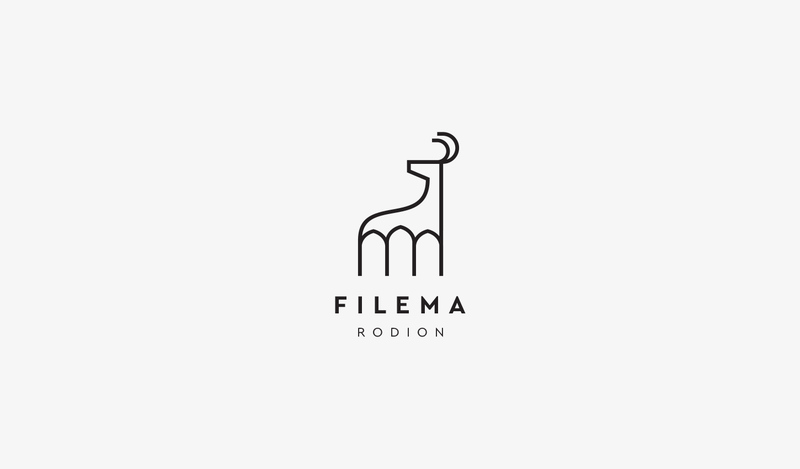 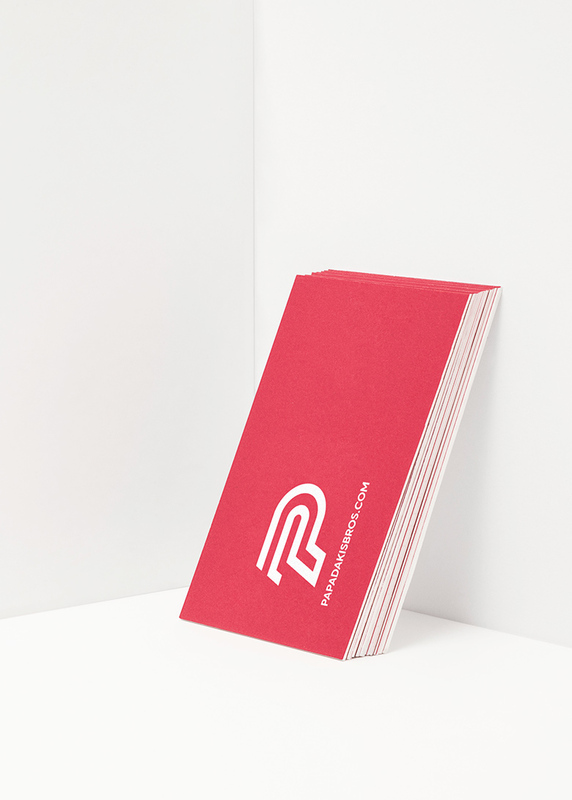 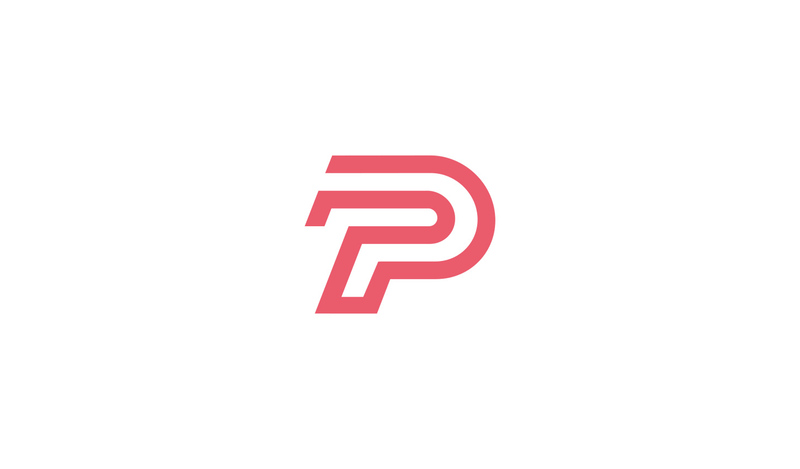 The logotype design is bold and it’s used through out the applications as a main element, it’s form is inspired by the visual description of services, transportations and routes concluding in a monogram.